Messiah Church Preschool is a community outreach program of Messiah Lutheran Church. Begun in 1966, our preschool has touched the lives of hundreds of children for over fifty years. 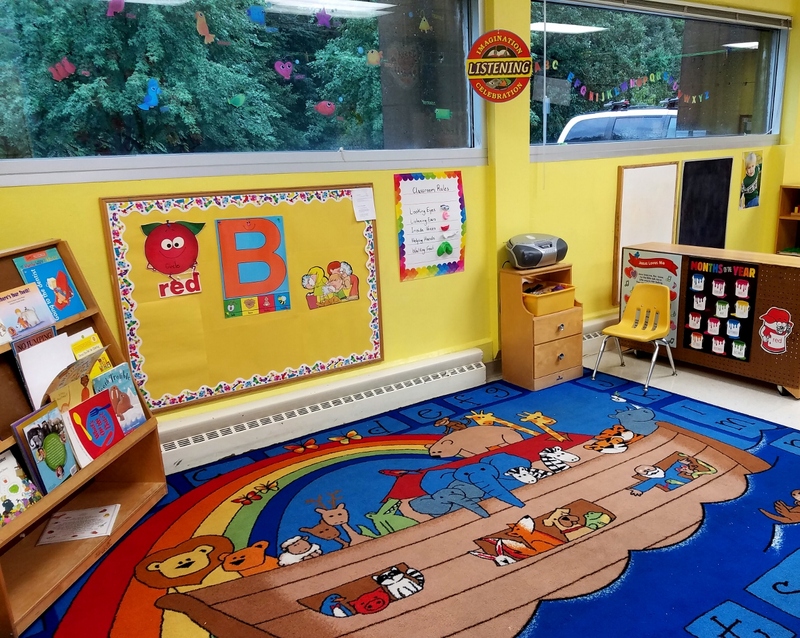 Unfortunately when the current session ends in May this year, Messiah Church will no longer be offering a preschool program due to low enrollment. We will be hosting some summer camps again this year so please watch our website for the dates and more information for the camps. -Now accepting 2018 Fall enrollment. Please apply early. Originally from Wausau, WI, I attended college at UW-Stout where I graduated with a Bachelor’s Degree in Psychology. I have been teaching early childhood for almost 20 years. It has been my privilege to be surrounded by a supportive staff at Messiah and the wonderful families who bring their children to our program. A native of the Madison area, I have been in the early childhood profession for more than 20 years. 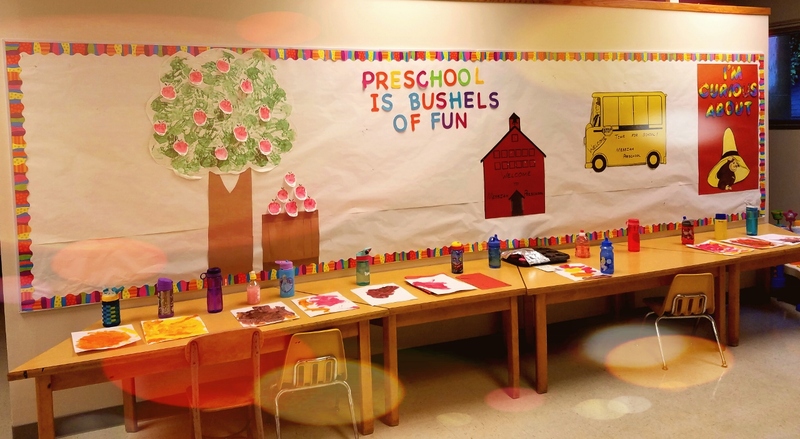 I love teaching preschool because I enjoy watching the learning process in young children.